The African continent is booming and must acquire the necessary means to its development in security and peace. Its growth must be accompanied by an offer adapted to the security of property and citizens. 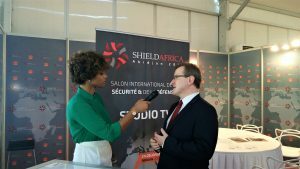 After three successful editions, ShieldAfrica now transforms itself and becomes a biennial exhibition of Homeland Security and Defence which will be held in the first half of odd years: the 5th edition will be from 21 to 24 January 2019. ShieldAfrica aims to become the hub where gather public and private users of security and defence products and solutions and manufacturers from all over the world. 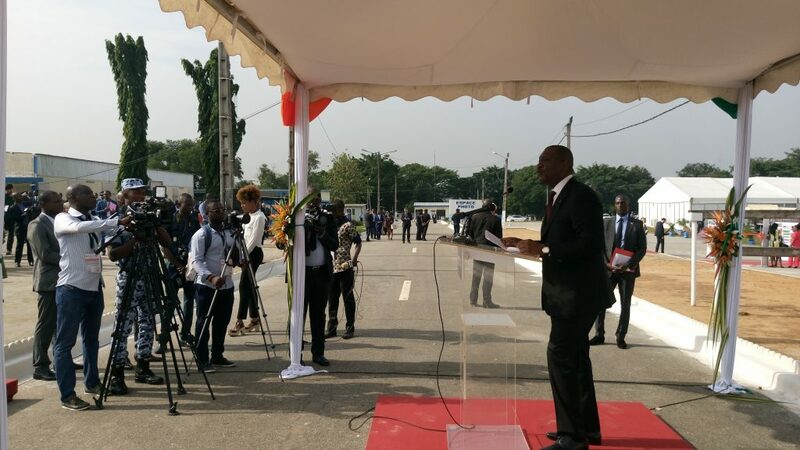 ShieldAfrica will become the benchmark exhibition of the continent, a crossroads for meeting between all of those who are working to develop a safer Africa.